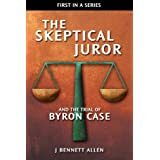 I have converted The Skeptical Juror and The Trial of Byron Case to PDF format and I have placed it among my Skeptical Juror Docs. 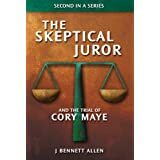 I make this PDF version of the book public and free. Thank you for the kind words, Satish. 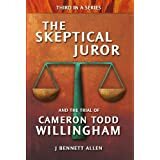 I have read the entire pdf and I have to say that while there is a lot of conflicting testimony I can't get past that tape. His reaction or lack thereof really makes it hard to say that he is innocent, this is just not how a rational person react to an accusation like that. Thank you for making this available it is definitely thought provoking.